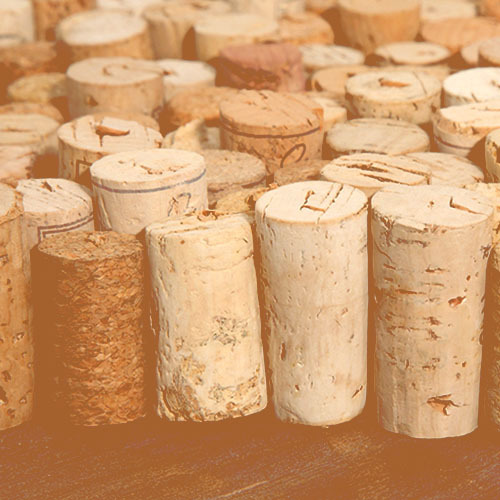 ProCork is the only cork stopper worldwide that absolutely achieves near 0% chance of cork taint and undesirable smells, from any source! Adaptability, elasticity and compressibility. 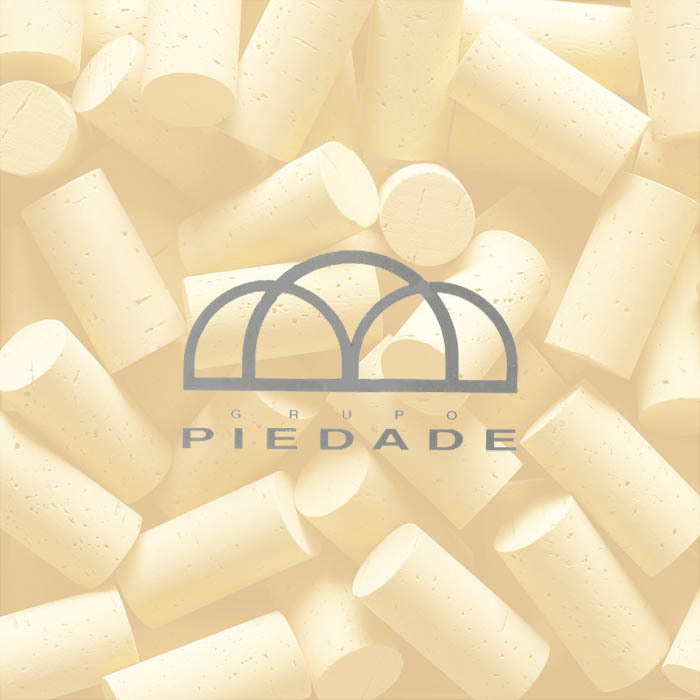 Those are the basic features of PIEDADE natural cork stoppers that ensure excellent wine preservation and are also perceived by a number of consumers as a sign of high quality! 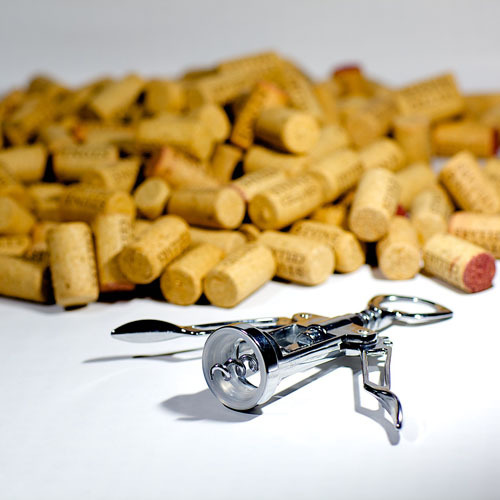 With the sole aim of fully meeting all current market requirements, T&C Margo has invested in agglomerated cork stoppers being produced under the most up-to-date technologies. The Result? 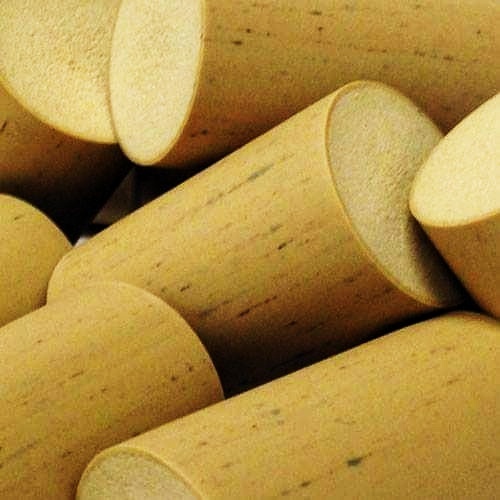 Durable and functional technical stoppers, in various diameters and dimensions, and for a wide range of needs. 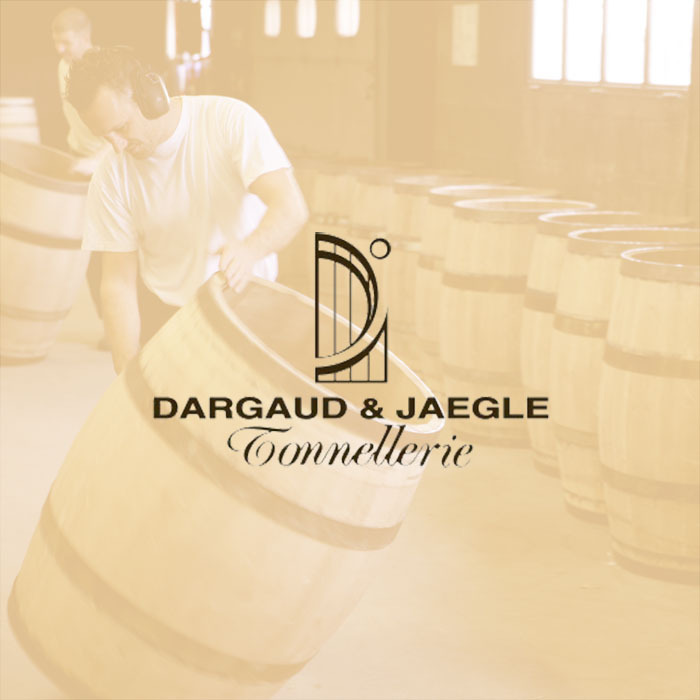 Since 1921, when it was created, Dargaud & Jaegle vigorously defended the idea that aging in oak barrels should be done with utmost respect for the fruit, the soil and the winery’s artistry. The constantly evolving (with the help of modern technology), still traditional techniques of Dargaud & Jaegle, reinforce this ideal! 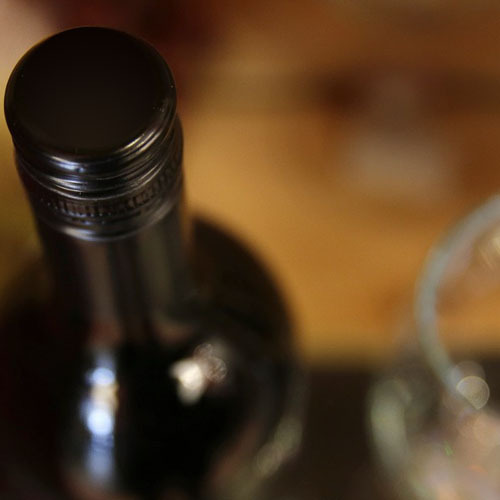 Worlwide strategic T&C Margo partnerships in the wine supplies industry. With the original breathable skim technology! 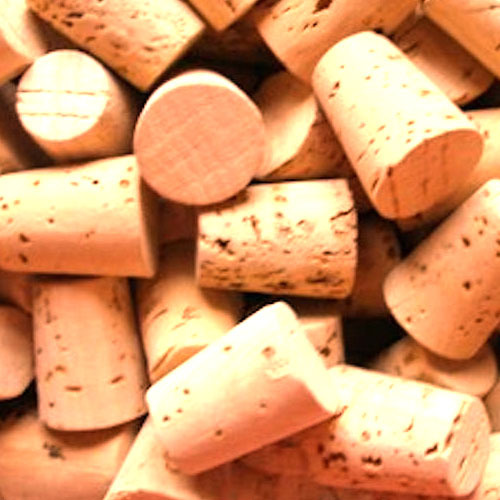 Outstanding natural cork stoppers from selected raw materials! 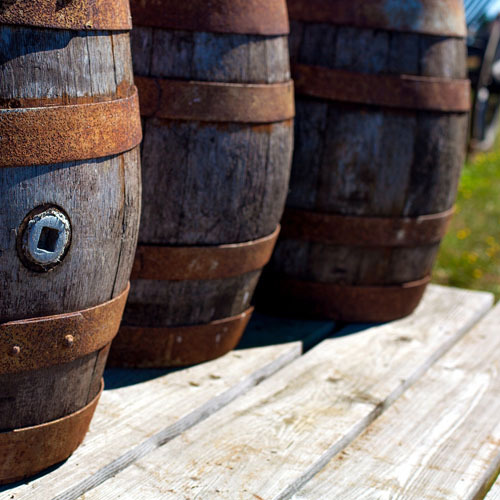 Tradition, art and quality raw materials in the production of ideal aging barrels! Aluminium closures 'made in Germany' with innovation and tradition! 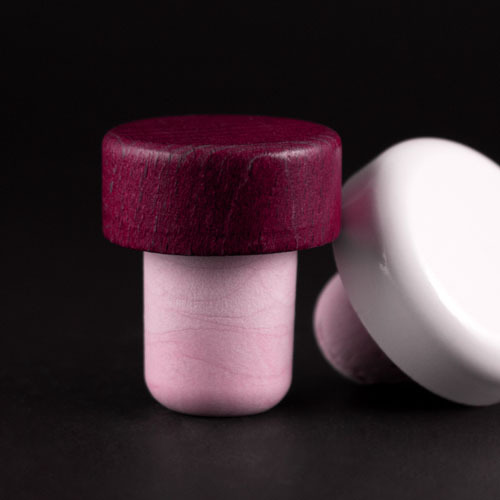 Synthetic wine stoppers for a wide range of uses! 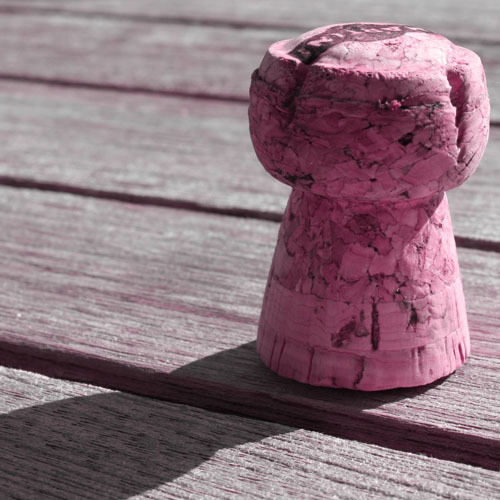 Selected wood trading for oenology! 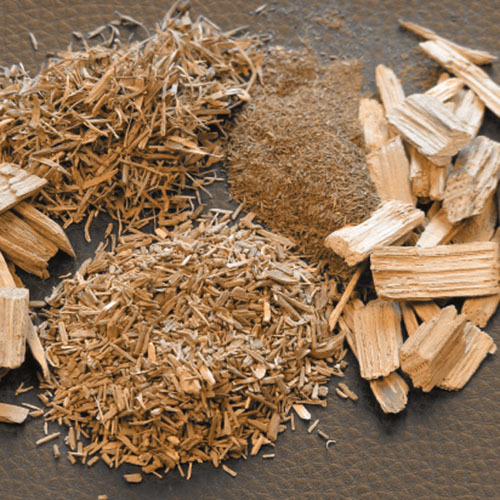 The original breathable skin technology! 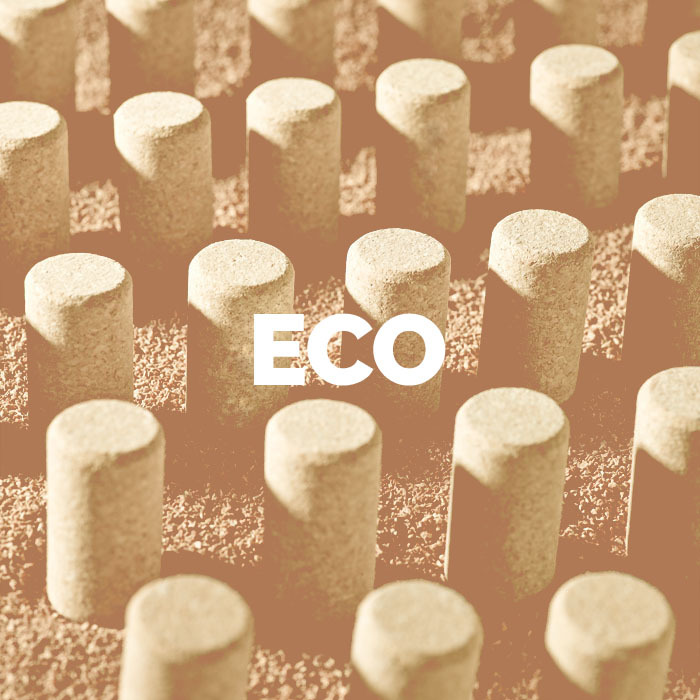 The dynamic alternative to natural cork! The certain solution to avoid infections! 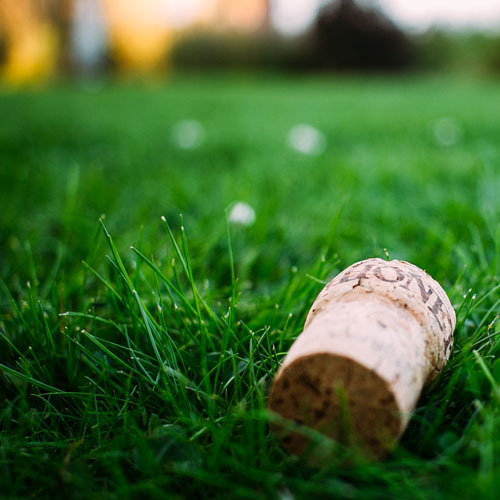 Specially designed for champagne and other carbonated wines! Learn NOW how you can benefit! 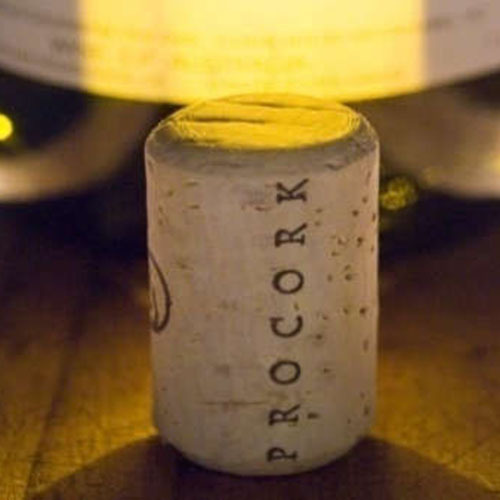 Would you like to receive quality updates in the wider cork and wine industry? 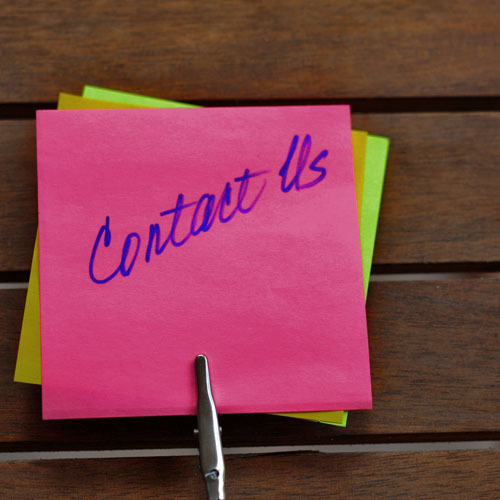 Connect with us using the following communicatin channels.